jobforall.in: Goa Shipping Limited invites application for various posts. Goa Shipping Limited invites application for various posts. Goa Shipping Limited invites application for various posts. GSL is a Schedule ‘B’ Mini Ratna Category I Company and is engaged in designing and building Ships for Indian Navy and Indian Coast Guard. GSL invites online applications from Indian Nationals for the following vacancies. get the full advertisement for full information. Click here to get the full advertisement. 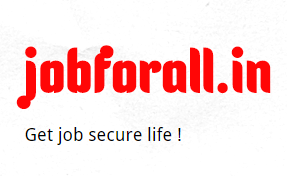 Copyright © Jobforall.in All rights reserved.2015. Travel theme. Powered by Blogger.